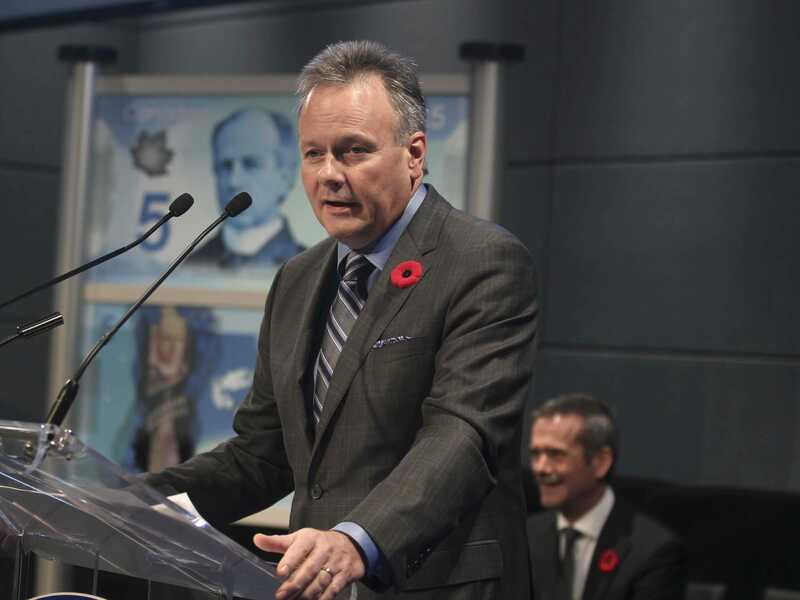 The Governor of the Bank of Canada thinks the way to get the young and jobless back on track is for them to work for free. When asked after the speech what kind of advice he had for out-of-work youth, he said they should get a job without expecting to get paid. “Having something unpaid on your CV is very worth it, because that’s the one thing you can do to counteract this scarring effect,” Poloz told reporters, according to Bloomberg. Canada’s youth unemployment rate is currently 13.5%, and at last reading was up 1.2% on an annual basis.